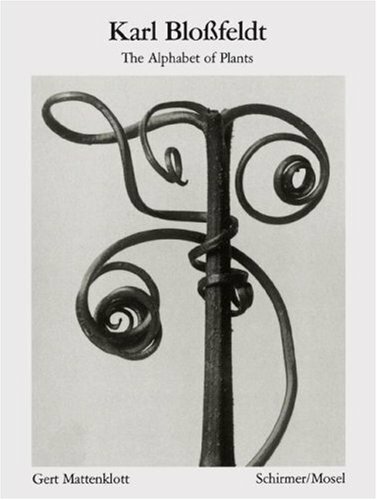 Karl Blossfeldt (1865-1932) was neither a professional photographer nor a natural scientist. He was a sculptor, amateur photographer, and a professor at Berlin's school of arts and crafts where he taught modeling. His interest in the plant world was of an artistic and didactic nature: he was fascinated by the structure of plants, their organic configuration, and their 'lofty artistic form' born 'of expediency,' which he wanted to illustrate and compare in a photographic style that could be described as strictly objective, almost graphic. His goal was to create a catalogue of forms for the benefit of artists, artisans, and, above all, architects, providing them with a book of instruction and models to guide them in their designs.